This 2 bedroom apartment siutated in the popular Vision development is finished to an extremely high standard, with an open plan kitchen and lounge with balcony. The property boasts gas central heating, double glazing and is close to the city centre, public transport routes and other local amenities. 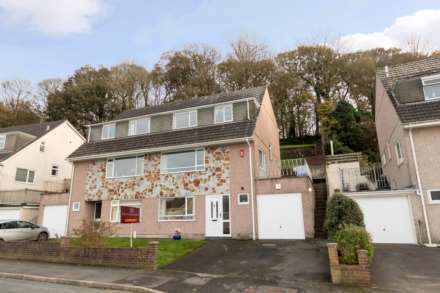 This property is offered with no onward chain and viewings are advised. This property is on a 125 year lease for which the monthly payments are £90 for services charges and £21 for ground rent.